ICTA Members Make The Southwest Checker Show a Success! 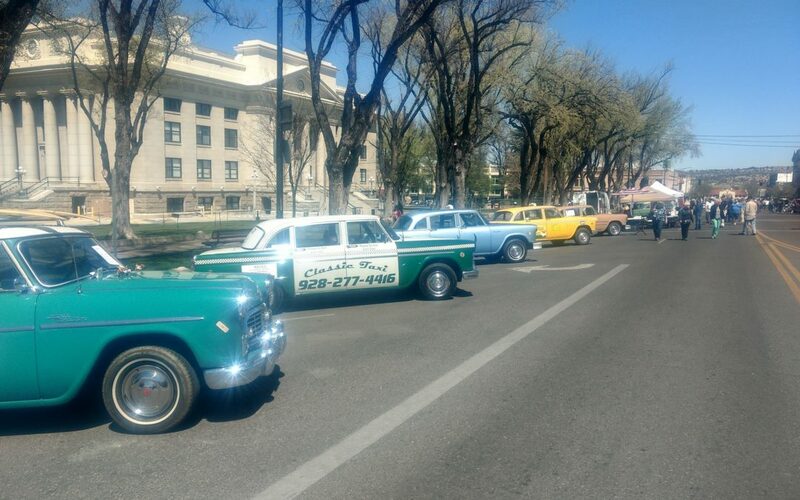 Hats off to ICTA member Daniel Smith, for transporting his fleet of Checker Cabs to the first Annual Southwest Checker Cab Cruise-In this weekend. The show benefited The Disabled American Veterans Chapter 16 in Prescott Arizona. Dan Smith somehow managed to bring three Checkers, can you imagine the logisics! Accompanying Dan was his light metallic blue Marathon. 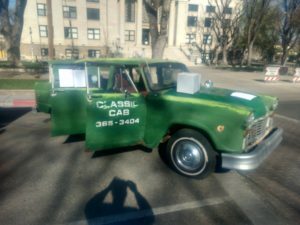 Many members in the ICTA will remember that this is the car that ICTA member Bill Crawford saved from the crusher last year. 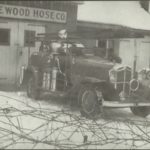 Thankfully Bill was able to hook Dan up and the car was saved. 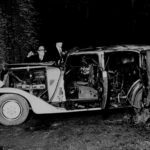 Dan has done a great job bringing the car back to presentable condition, to the disappointment of the rat family living in the Checker. 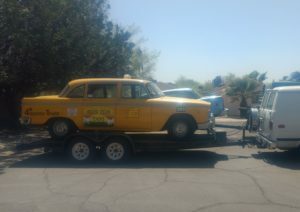 Dan also showcased his yellow Tijuana taxi. A southwest show would not be a success without at least one Tijuana taxi! Recently acquired again Dan has done a great job making the car show ready. Dan’s showcase car was the now famous Kaela car. Over the next several months, the club would to get to know Kaela as a kind and generous Checker fan. Kaela shared her found memories growing up around Checkers. 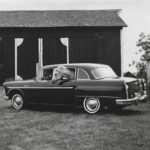 Kaela shared photographs from her father’s thriving Checker company. In tribute to her father Kaela kindly donated many Checker parts from her father’s inventory to ICTA members. Coordinated by member William Crawford, parts were distributed to ICTA members on an as needed basis. The cost, shipping, that’s right, parts were given to our members for free! Well now it’s our turn to give back to Kaela. 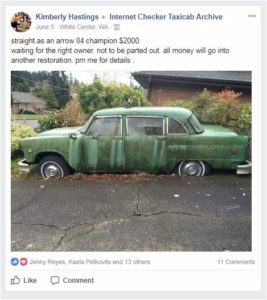 In June of 2016, ICTA member Kimberly Hastings posted an advertisement for a Checker on the ICTA Facebook page, that single post generated a lot of Facebook comments. 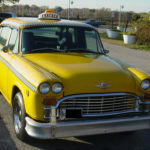 One was from Kaela Petkovitis, Kaela posted “Checker #1 of the Queen City cab/classic cab fleet”. 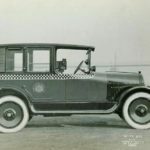 Not only was this Checker part of the original Classic Cab fleet, it was actually Checker number 1 pictured in the header of this blog with Richard Petkovitis! That post not only garnered a lot of additional posts, it generated a lot of ideas. 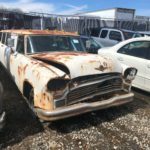 Seattle ICTA member William Crawford, checked out that car and felt it was worth saving. Ultimately Bill teamed up with ICTA member Daniel Smith and the two hatched a plan. 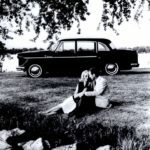 The plan, buy the Checker and restore it back to its original Classic Taxi roots. 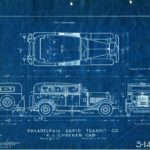 The plan was greater than merely a restoration, the plan was bigger than that. Dan and Bill’s plan: give back to the giver and save another Checker. Over the last 10 months the two gentlemen have made significant progress with the help of other ICTA members. 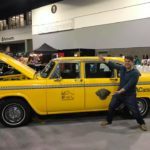 Dan used the southwest show to showcase the Seattle cab. 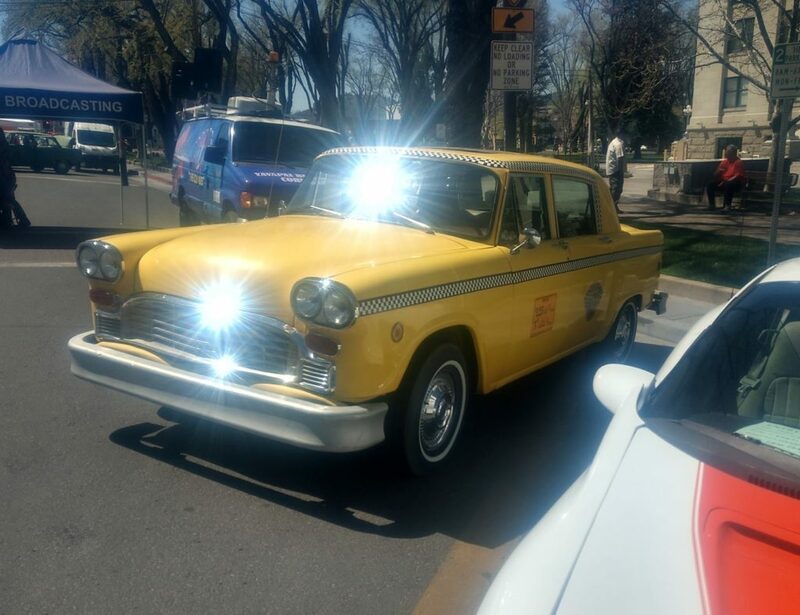 The Seattle cab was parked center stage. It’s very clear that Dan’s efforts and all the donations from ICTA members have paid off. The car appears to be in far better condition than two years ago and Dan is clearly making progress. We’re also happy to report that other ICTA members were able to make their way to Prescott to enjoy the show. ICTA Fred Miller drove in from California and displayed his spectacular Checker Marathon surfer wagon. 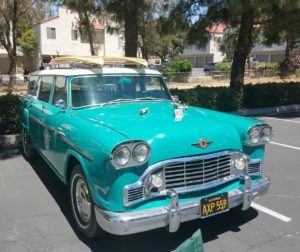 The car sports a unique pastel aqua and white paint job along with a unique wooden rack and surf boards. The dynamic duo from Ohio, Ben Merkel and Pete Talanca also made the show. Congrats to both, all Checker owners know the challenge of driving a Checker across the country. 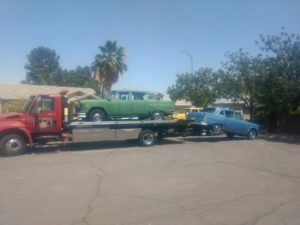 The newest Checker is now 35 years old, driving a ten year old car cross country is risky, driving a 35 year old orphan make cross country is accomblished by only the automotive brave. Hats off to all the ICTA members who made the trip, getting Checker out to help a good cause is always great way to promote Checkers and the ICTA. Happy Birthday to Dan Smith, what a great way to spend your birthday with a fleet of Checker! 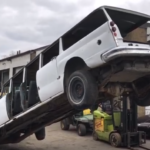 For more background on the project, check out this link to Hemmings. This entire event wouldn’t have been possible without Walt and all the hoops he had to jump through. With help from the DAV 16, to the permits from the city, barricades, tours, scouting hotels and everything else that was involved. Like I said I just brought some cars. That was the easy part. We are already planning next year’s show. It’s going to be bigger and better. More details to come. Walt is a man with a plan.